Nexus 6P is the latest Google flagship device with top notch hardware and latest software. Although Nexus 6P comes with powerful specs which give you a lag-free experience you can always root your device to gain full access and for extra customization. In this guide, we will help you to root and install custom recovery on Nexus 6P. But before you root Nexus 6, you need to unlock its bootloader (we already cover that on our previous post). So before we explain to you how to root and install custom recovery on Nexus 6P, you can check why you should root your device. It will erase all your personal data including data of internal storage, so we advise you first to take a complete backup of your phone and then proceed. 2) Download and install Universal ADB driver for Nexus 6P if above doesn’t work. 3) Download TWRP Recovery for Nexus 6P and place it in the folder where ADB installed and rename it to ‘recovery.img’. 4) Download SuperSu to root Nexus 6P and copy it to your phone sd card. 3) Now connect your phone to PC and reboot the device into fastboot mode by typing “adb reboot bootloader”. 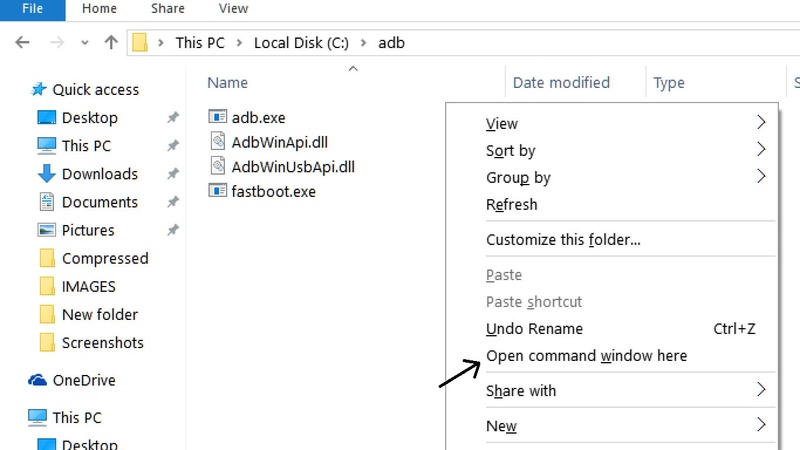 4) In command prompt type “fastboot devices” and hit enter, it gives you serial numbers in return means your phone connect properly otherwise check the device driver again. 5) Type this command correctly in command prompt without quotes “fastboot flash recovery recovery.img” and then press enter. It starts flashing recovery on your phone. 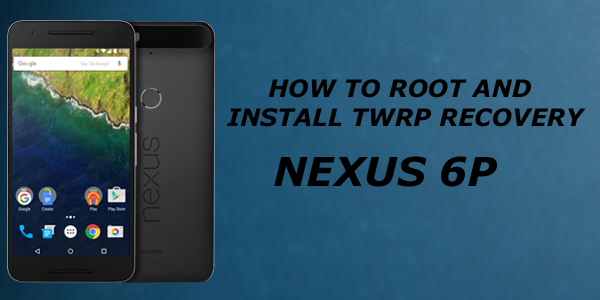 6) Now type “fastboot boot recovery.img“ in command prompt it will reboot your phone into recovery mode.Now you successfully installed custom recovery on Nexus 6P. 7) You are in recovery mode now or press “Volume UP+Down+Power Button” to enter into recovery mode. 8) In TWRP recovery navigate to Install Zip and select ‘SuperSu.zip’. 9) Swipe to install SuperSu and reboot your device. That’s it, you root and install custom recovery on Nexus 6P successfully. 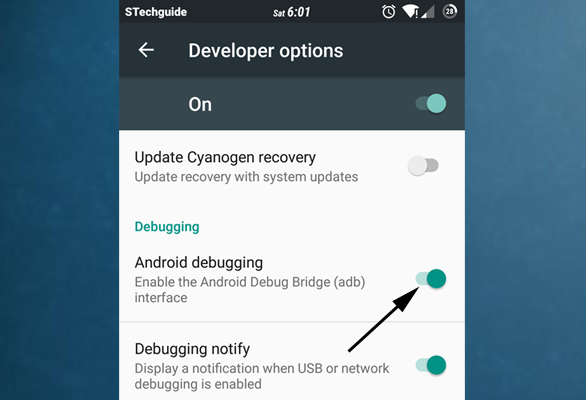 So this is the complete guide of how to root and install custom recovery on Nexus 6P with easy steps. To verify root access, just download root checker from Google Play store and confirm if your device has gained root access. If you have any questions, then comment below.